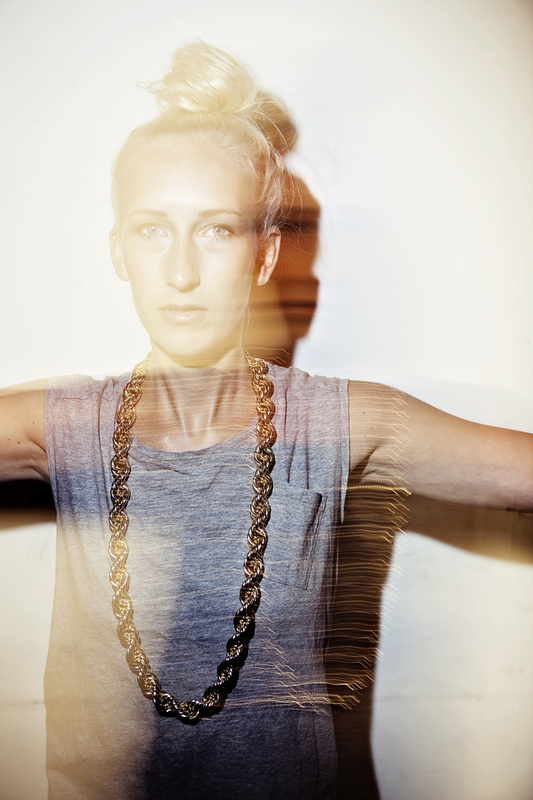 Nanna.B is a rare bird on the Scandinavian music scene. With her unique voice, her artistic approach on music and her courage to stand out, she has a sound that’s all her own. 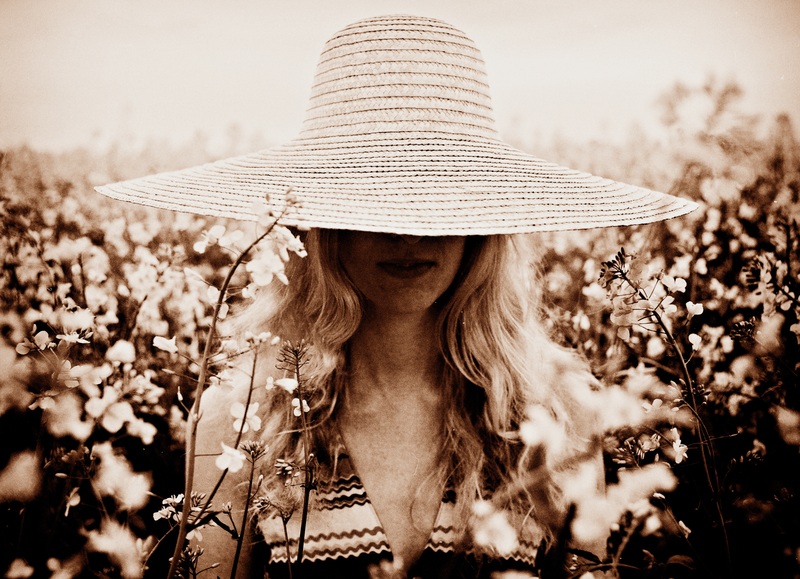 The debut album Vitaphone was made with the ambition to create a nordic soul sound inspired by the nature and climate of Northern Europe and influenced by the American soul, which Nanna grew up listening to. This new album presents a great deal of contrast. Nanna.B’s soft voice contrasts the heavy, dusty beats by producer, Damp. The album’s experimental elements contrast the traditional soul sound in which the album is rooted, and the warm, organic feeling on the album contrasts the rough, cold Danish climate. “The concept behind the album was to create something that sounded like a soul concert taking place on a trip to the moon”, Nanna explains about Vitaphone. The title is inspired by a painting by American street artist, Basquiat, and consists of the two words “Vita” and “phone“, meaning “life” and “sound“. International soul releases are very rare on the Danish music scene, and Vitaphone has already received a lot of underground attention throughout the world. First single of the album, Sum O’ Sometimes has been played on radio stations and posted on blogs from Brazil to Russia, Japan and The US, and the album received good reviews all over. 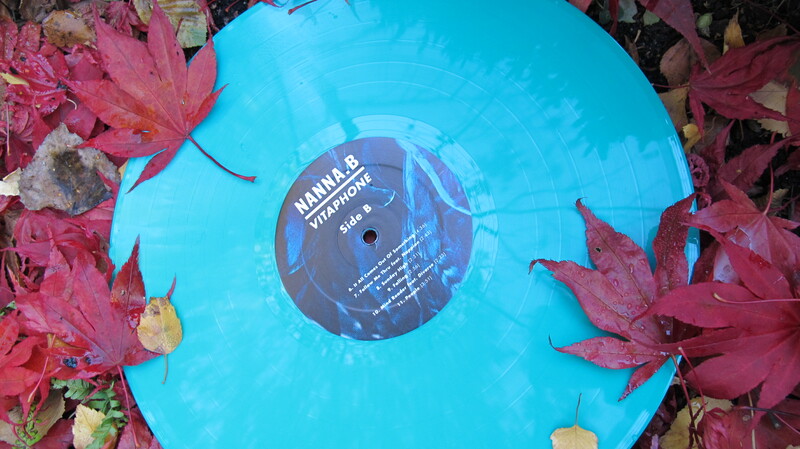 While currently based in Copenhagen, Nanna.B recorded the entire album during the past year hidden in an analogue recording studio with her producer, Damp, in the countryside of Denmark. Most of the tracks are with live instrumentation supported by samples and electronic compositions. The album contains features from Chicago based rapper Diverse, Danish beatbox champion and rapper, Nappion, and feature productions by Stacks and Rewolmer. In 2012 Nanna graduated in contemporary visual arts from Danish school of higher education, The Funen Art Academy, and she has used her experience with both audio and visual art in the whole album-making process. As an independent artist,Nanna has been in charge of everything from the music production to the cover and the visual design. Vitaphone will be out in France, Spain, Belgium, Switzerland and Japan in May 2013 on vinyl, CD and digital on Underdog Records.